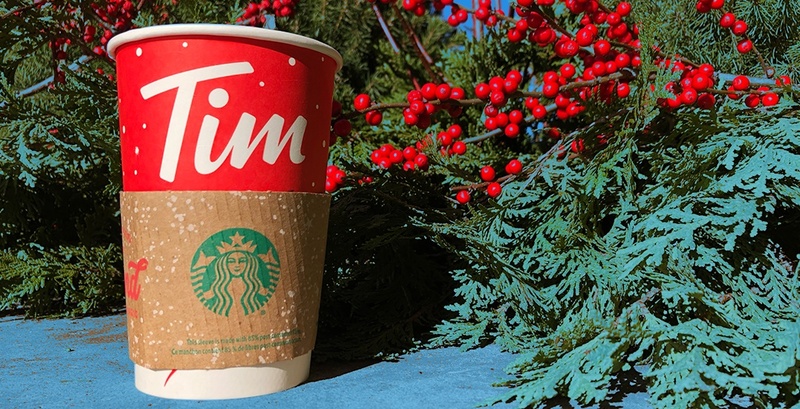 Are Canadian millennials drinking more Starbucks or Tim Hortons? 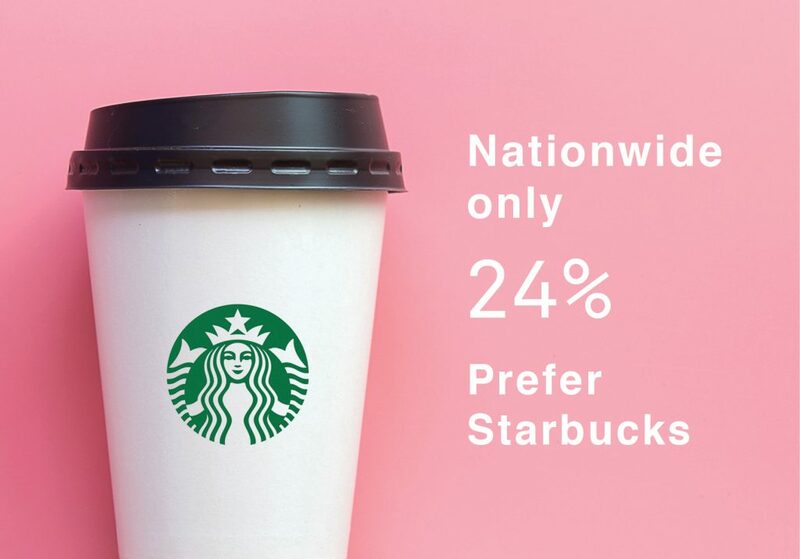 How does that extra hot venti macchiato compare to what your peers are buying? If it “sparks joy” à la Marie Kondo, or lessens the existential dread of living in a post-employment economy, is it really so bad to treat yourself? In other words, can buying coffee be bad if it makes you so happy? So instead of simply judging your spending habits, Daily Hive asked Canadian FinTech company KOHO to put together a year-end review of millennial spending trends. For instance, the great debate of our times: do Canadian millennials prefer Starbucks or Tim Hortons for their java needs? To bring you data insights you can actually use, KOHO analyzed over a million transactions made by tens of thousands of Canadians. The results? This is where people between 18 and 35 living primarily in Toronto, Vancouver, Calgary and Montreal are buying their coffee. Tim Hortons is by far the go-to coffee shop for Canadian millennials, capturing about 74% of transactions at major coffee spots. Starbucks trails behind at 24%. 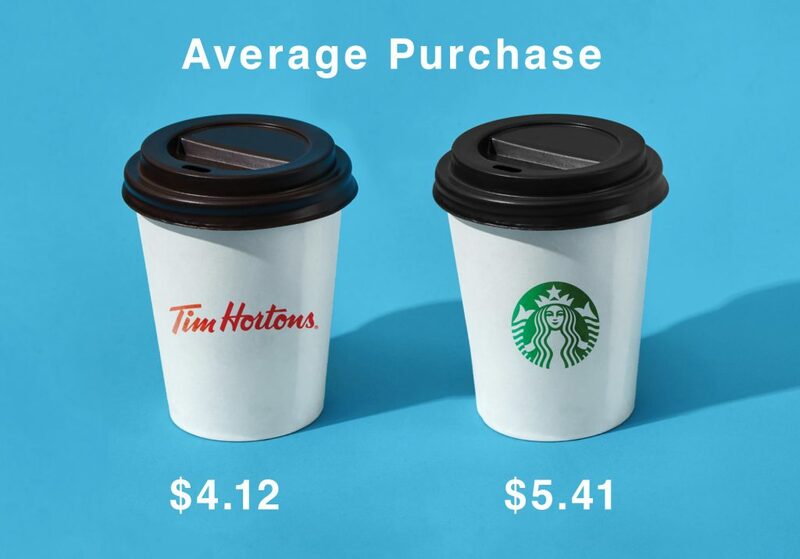 The average Tim Hortons purchase costs $1.29 less than the average order at Starbucks ($4.12 at Tims compared to $5.41 at Starbys). Are we a frugal generation after all? Or secretly patriotic, supporting a homegrown company? Or maybe it’s just that we can’t quit that toasted everything bagel with cream cheese. If we’re going to compare the coasts, then Starbucks reigns supreme amongst British Columbians. But head over to the Maritimes? You’ll be surrounded by Double-Doubles and old fashion glazed. 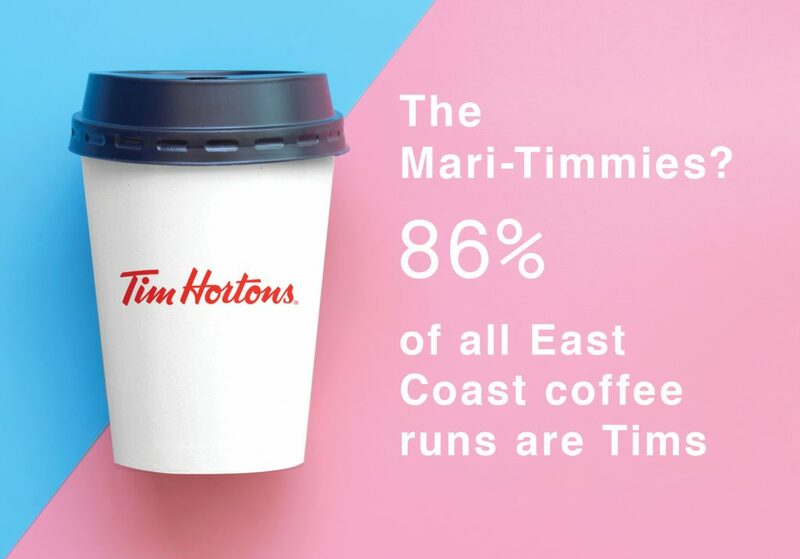 So while this data definitely skews toward Tim Hortons, we want to know where you prefer to get your favourite cup of coffee. *Data for this post is drawn from tens of thousands of transactions made using KOHO in 2018. KOHO’s user base is 53% men and 47% women, the majority of whom are between the ages of 25-35. The information shared is for the purpose of helping Canadians make spending decisions that are informed by data-driven insights.